Medicare Supplemental insurance plans in Idaho are no different from any other Medicare Supplemental insurance plan in any other state. 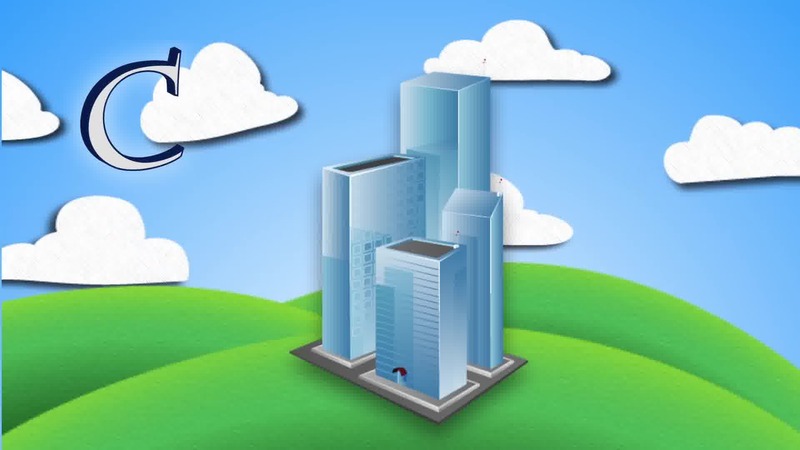 There are 10 standardized plans that you can choose from if they are available in your area. These plans are the best that you can get because, you don’t have to worry about being in a network. You can go to any doctor you want as long as they accept Medicare. If they accept Medicare then they have to take your Medicare Supplemental insurance plan. There are 3 plans that I recommend to all of my clients. 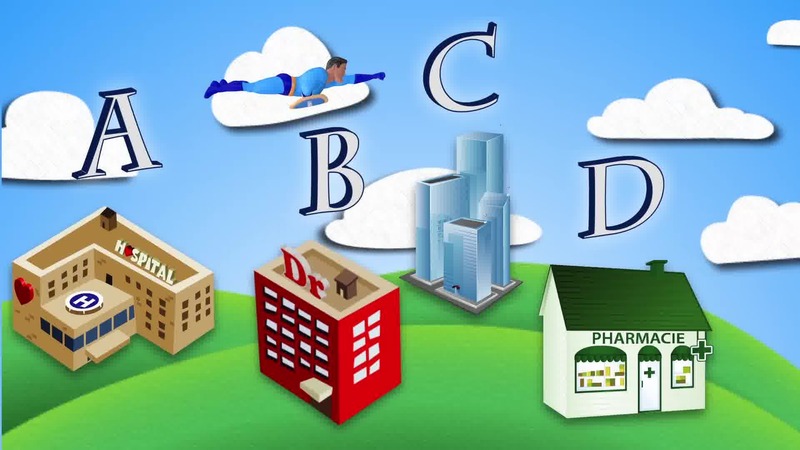 Those plans are plans F, G, or N. These plans are good for all different types of health situations, and price ranges. If you have more questions we have licensed agents standing by that can help answer any questions and offer you free quotes so you can compare your options. 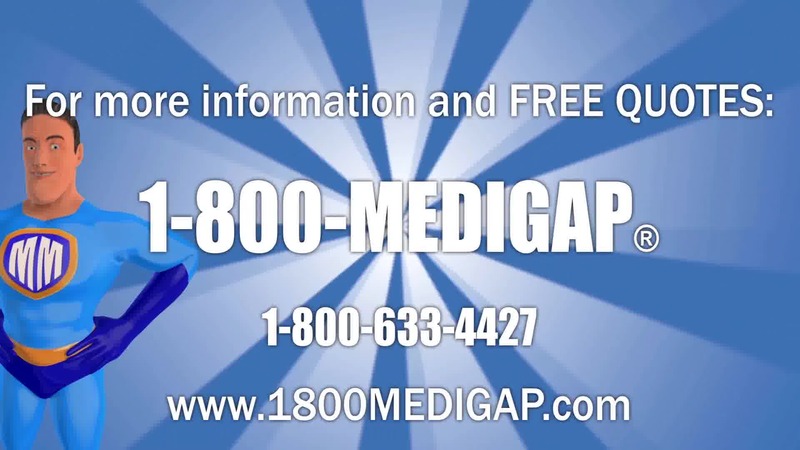 You can give us a call here at 1-800-Medigap/1-800-633-4427. We can look at multiple companies to see who is offering the cheapest rate for these plans. Medicare in Idaho can get pretty confusing if you let it. 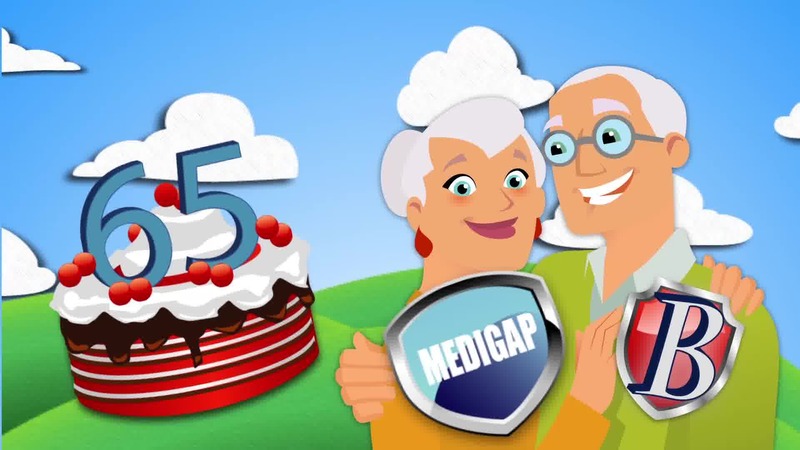 All you need to do is call Medicare to get signed up for your Part A and B and then find out what Medicare Supplemental insurance plan will best fit your needs. 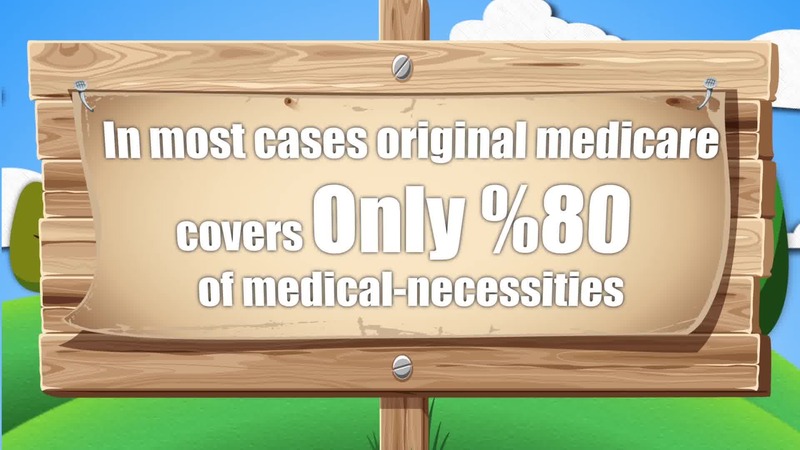 That’s because Original Medicare in most cases only covers about 80% of your medical costs. 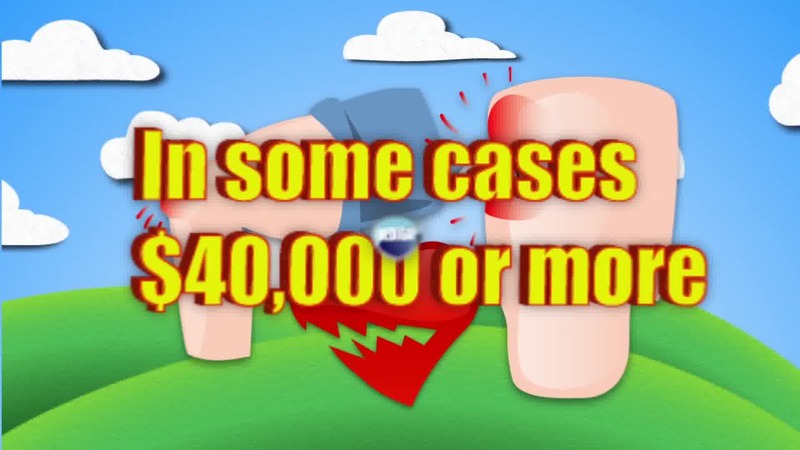 Which leaves you with the other 20% of the Medicare-approved costs to pay for. 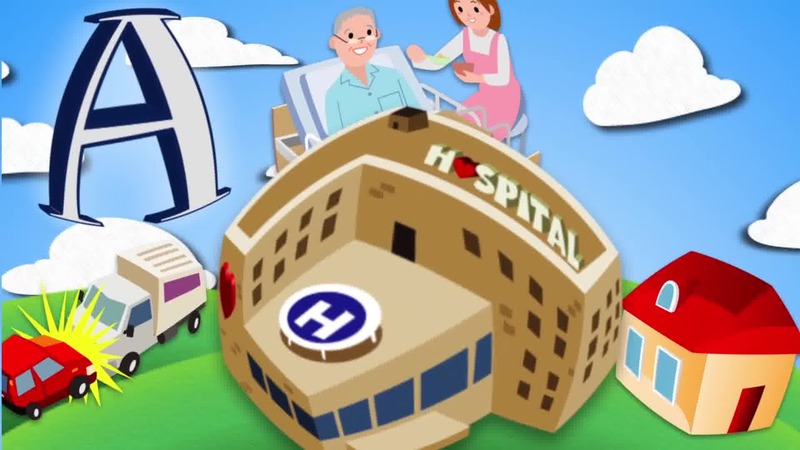 There are 4 parts to Medicare, Parts A, B, C, and D. Part A is the hospitalization part. Part B is the medical area of Medicare. Part C is the Medicare Advantage plan of it. With this type of plan, it’s not necessarily a secondary plan. 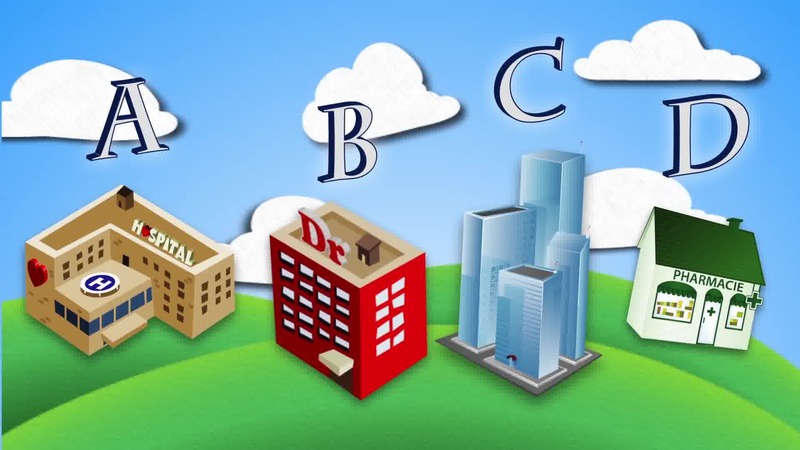 When you sign up for that type of plan it will take over your Parts A and B , and it will become the Part C of Medicare. 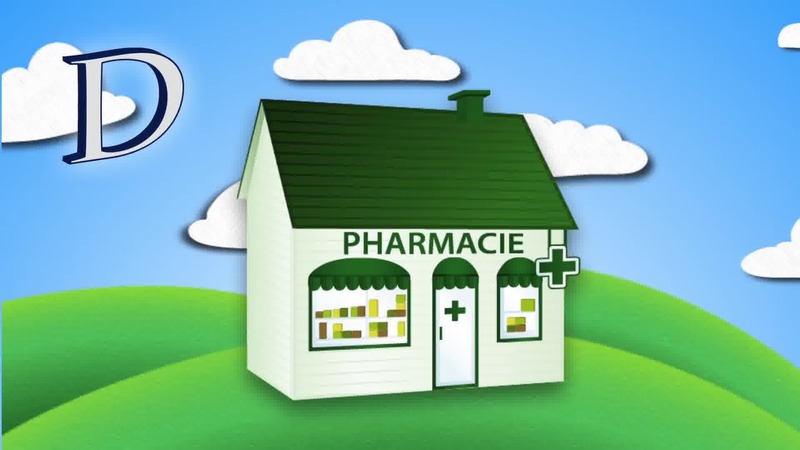 Part D is for the prescription drug coverage. 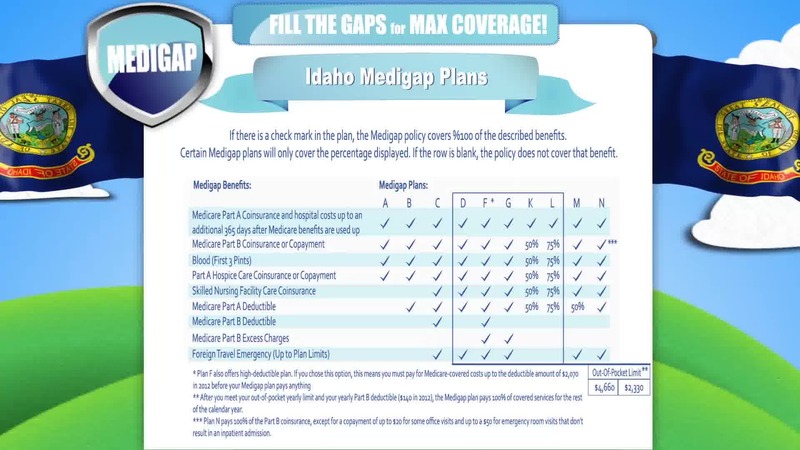 In order to get signed up for a Medigap plan in Idaho you must be signed up for Medicare Parts A and B. Because that is what the secondary plans are for. It is to pick up the 20% that Medicare Parts A and B doesn’t cover. Talk to a Live Agent with Free Quotes: 1-800-MEDIGAP/1-800-633-4427. 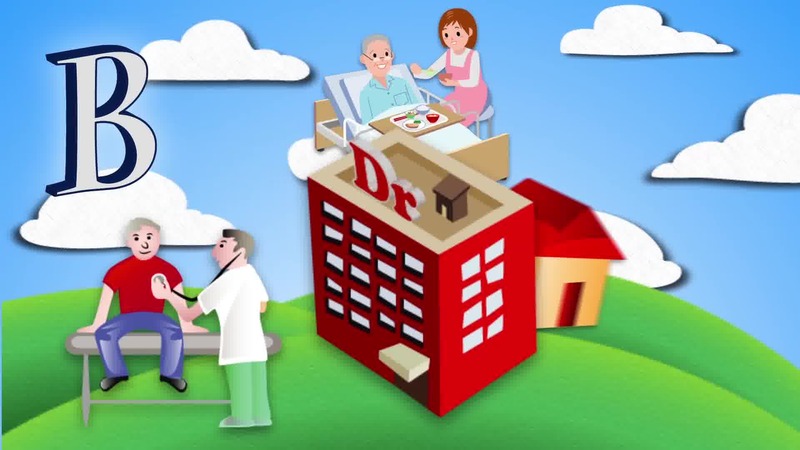 Many of our customers in this category are licensed medicare agents that may call you and are not connected with or endorsed by the U.S. Government or the federal Medicare program. 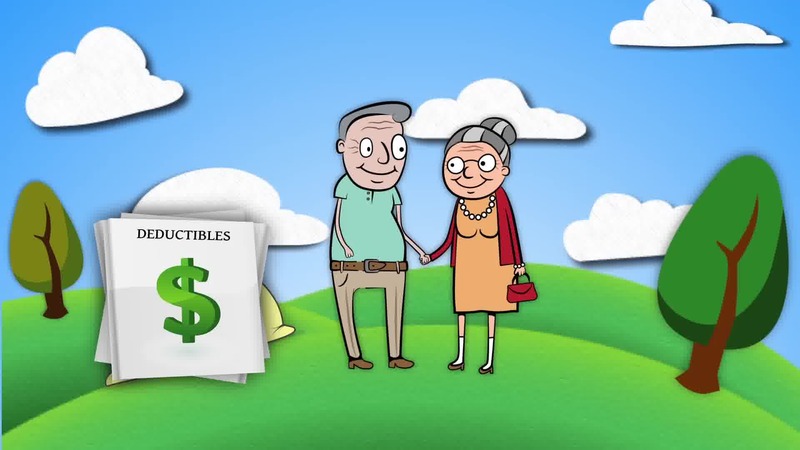 Medicare has neither reviewed nor endorsed the information contained on this website. This is not a complete listing of plans available in your service area. For a complete listing please contact 1-800-MEDICARE or consult www.medicare.gov (TTY users should call 1-877-486-2048), 24 hours a day/7 days a week or consult www.medicare.gov.